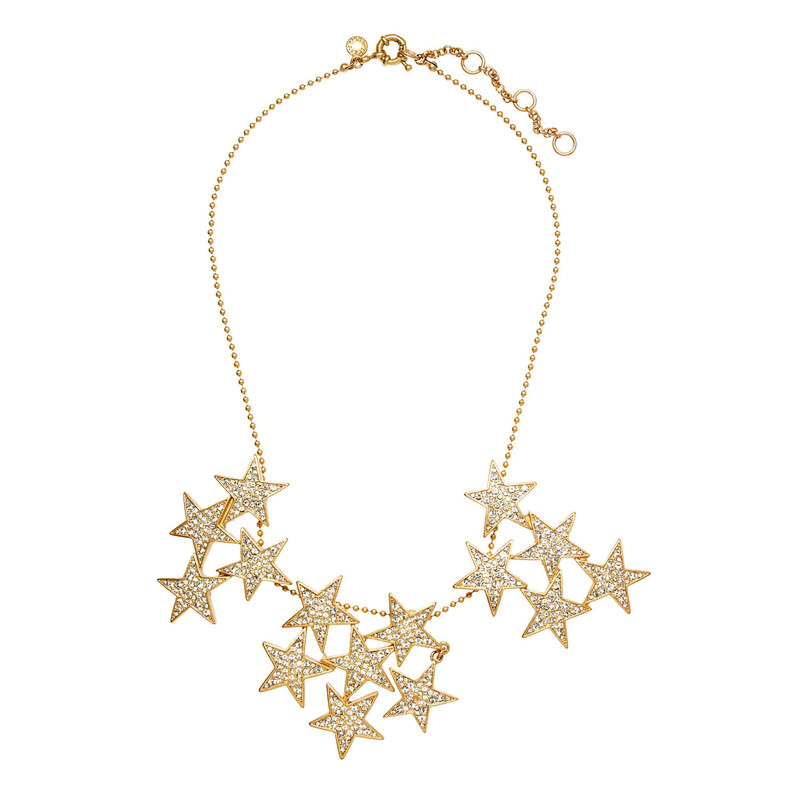 Looks Good from the Back: BUY THIS (So We Don't Have To): J.Crew Final Sale Jewelry. 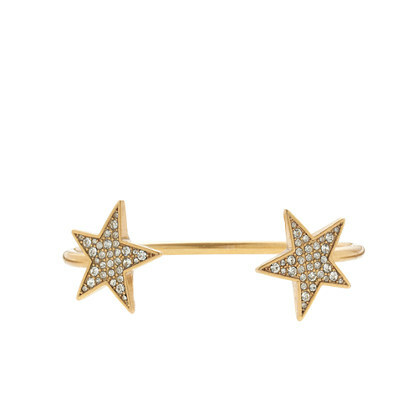 BUY THIS (So We Don't Have To): J.Crew Final Sale Jewelry. 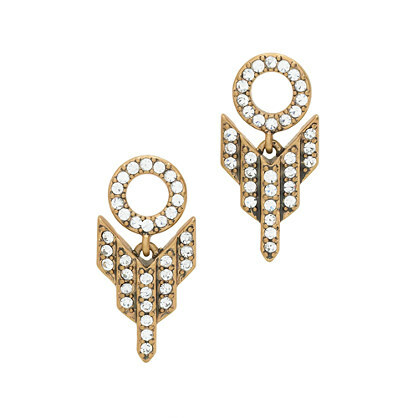 I have the pave arrow earrings, and I wear them almost daily. So does my friend for whom I bought a pair as a gift. 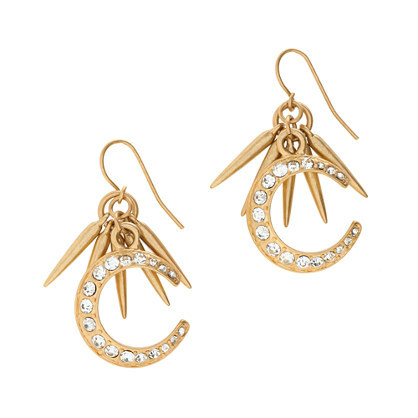 If I find these in store again, I'm buying more - everyone loves them = perfect! easy gift.